So, you're an SW BRIDE!!!!!! Which means, now - you have exclusive access to this page and more. I cannot tell you how exciting that is. 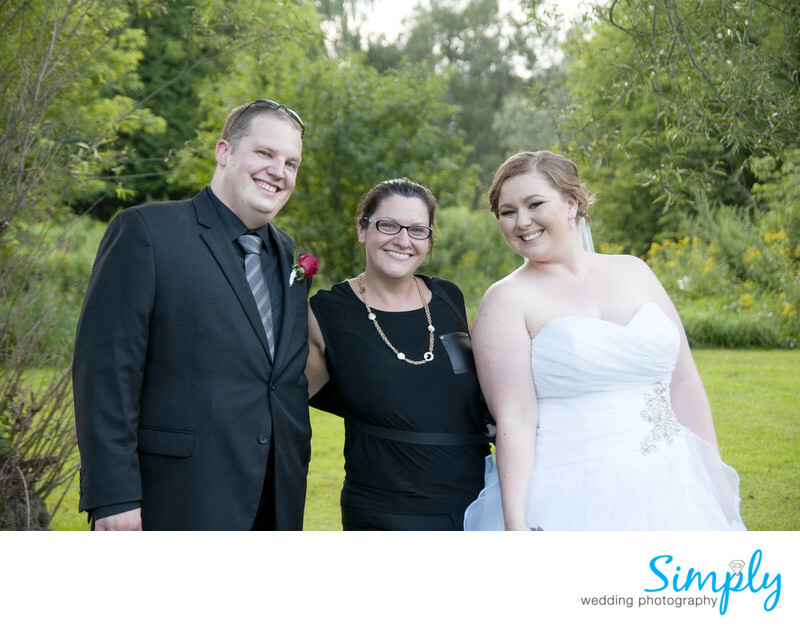 Now I can let you in on the little secret – you’ve not only signed on to have us as your photographers, but you’ve signed up for an experience that is meant to make your day amazing, flawless, fun, exciting, and an event to be remembered. 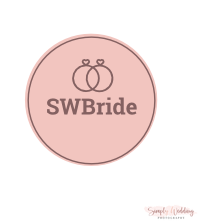 ***When navigating the exclusive SW Bride site - you must use the links at the bottom of each page. These links are only for SW Brides and are not accessible from the main site or the main directory on the left. We’re not just “great photos” – we want to provide you with an experience that you are going to LOVE. The only rule on the facebook page is to be respectful and have fun! The group is about everything – not just the photographer you have in common. The only thing I ask is if you need to send me a personal message – do so by email or private messaging, not on the facebook wall (just in case I miss it!). I pride myself on answering texts, emails and calls within a VERY short time frame. If you haven’t heard from me within 12-24 hours – chances are, something happened and I did not receive your message (unless I have posted an extended absence in the group i.e. if I’m gone away). Please feel free to send it again at any time. Tell the world and shout it from the rooftop! You're a SWBride and proud of it! Any wedding photos, photos of cake tastings, florist shop visits make sure to tag #SWBride on Twitter, Instagram and Facebook!